Placenta is an approved pharmaceutical product in Japan and holds an internationally recognized Certificate of Pharmaceutical Product. Melsmon has Good Manufacturing Process (GMP) Certificate from the Japanese Medical Safety Control Department. The product is derived from advanced bio-technology; hence it is capable of preserving the most valuable elements in placenta. The product has been in use for more than 52 years without any identifiable side effect. 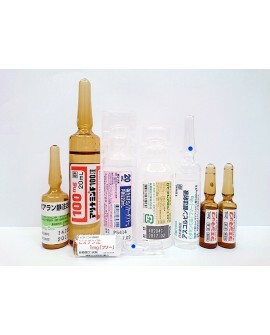 The product is being supplied to many hospitals in Japan for treatment and health care purpose. The product has passed the non-infectious and non-toxic test. The product can be used in conjunction with other drugs or health supplements. 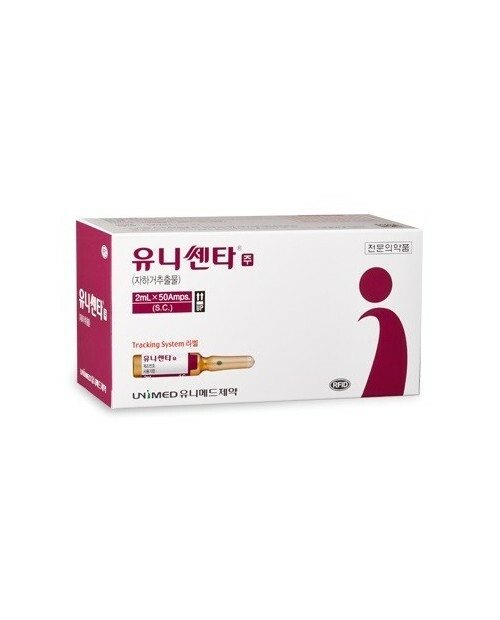 Melsmon Human Placenta injection There is 1 product.